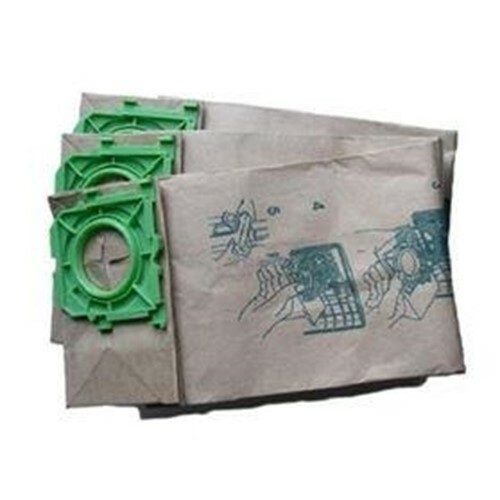 EnviroMax bags use a special micro lined media, making it 99.7 percent efficient down to 5 microns, even capturing particles as small as .1 micron. This makes it ideal for customers that are interested in a quality bag. Just compare Enviro Max bags to your present bag and you will be able to see a difference. These are commercial grade, anti microbial filter bags designed for some of the most popular equipment in the market today.